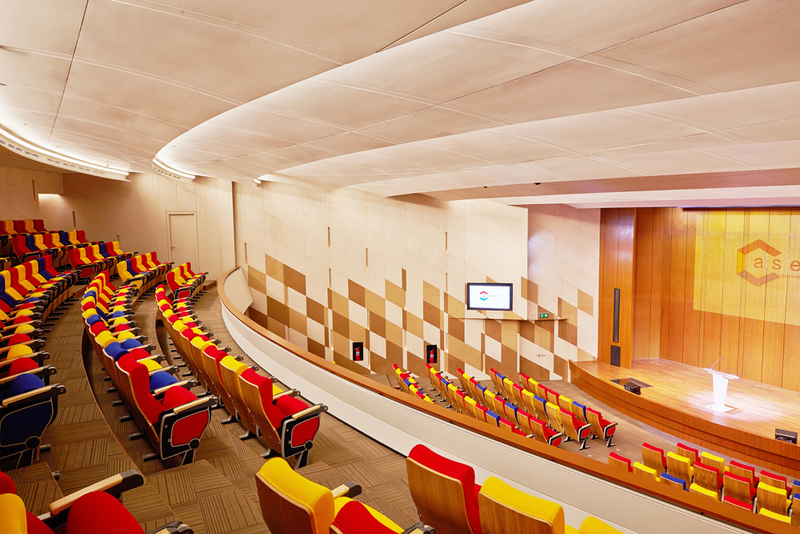 Our modern-creative style auditorium with a lively and enthusiastic atmosphere is perfect for any stage events. 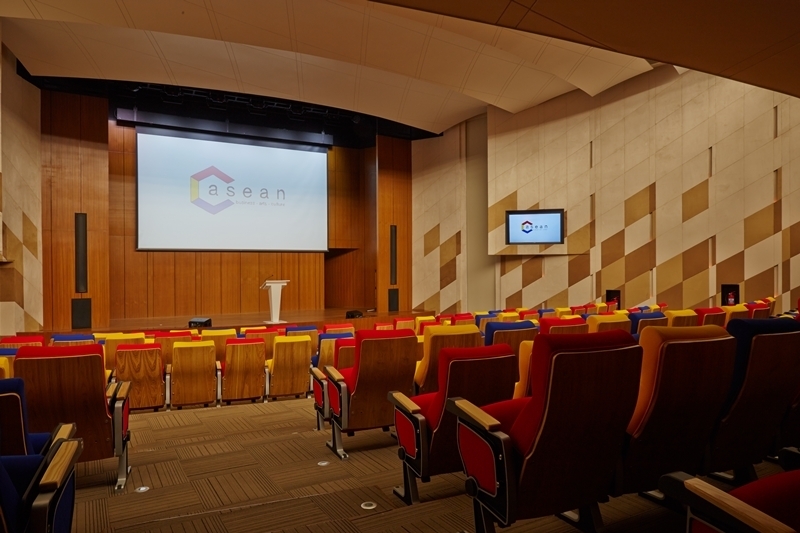 It is fully equipped with advanced lighting and sound system which is perfect for wide range of events and activities such as conferences, seminars, lectures, concerts and performances. It is ready to support international events and activities. 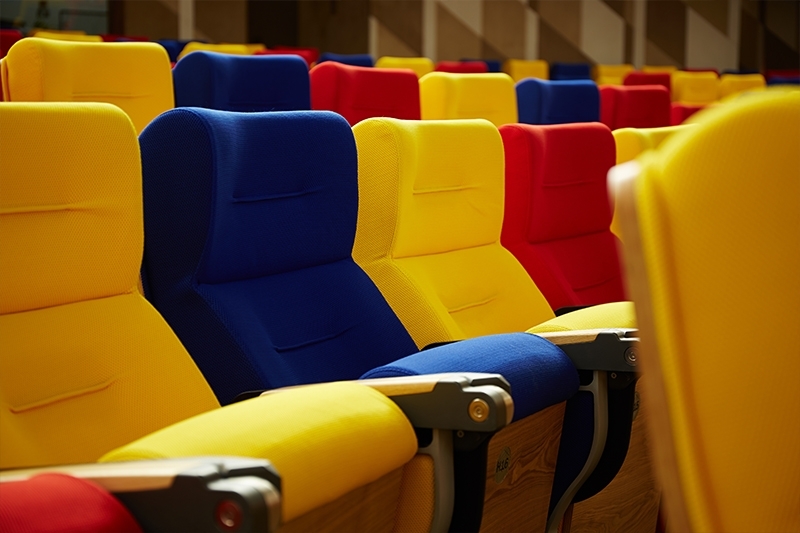 Our 2-level auditorium consists of 333 seats with a private speaker room, a Royal Box exclusively for VIPs, a dressing room and lockers. Stage size Width 1,080 cm.